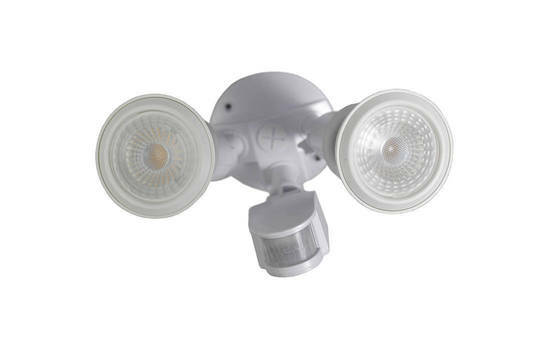 Viewing 15 of 25 products. 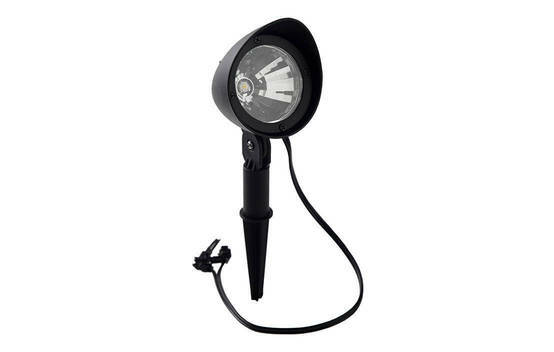 Bottom line: This solar spotlight has very good light output for a solar light and very good endurance. 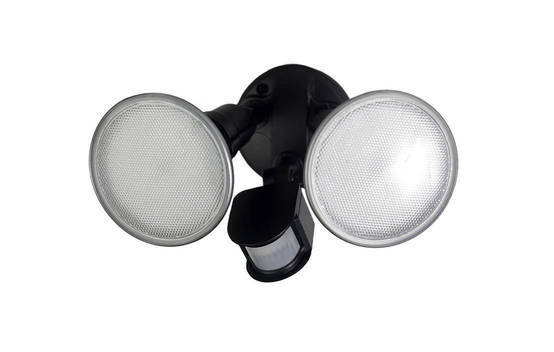 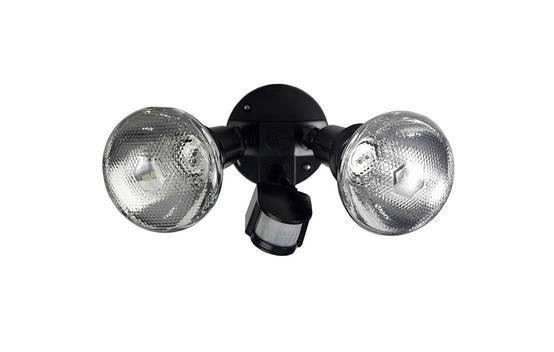 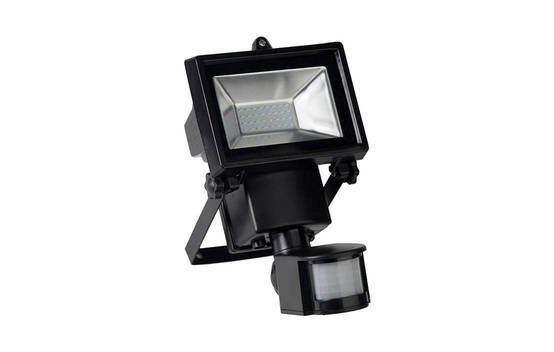 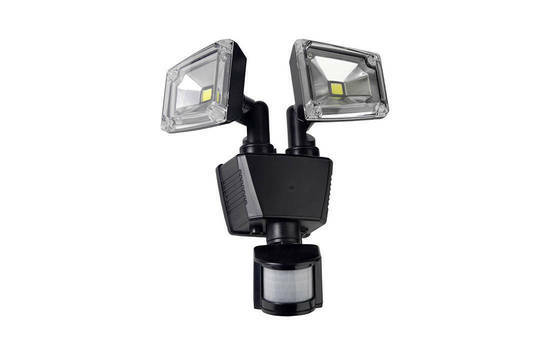 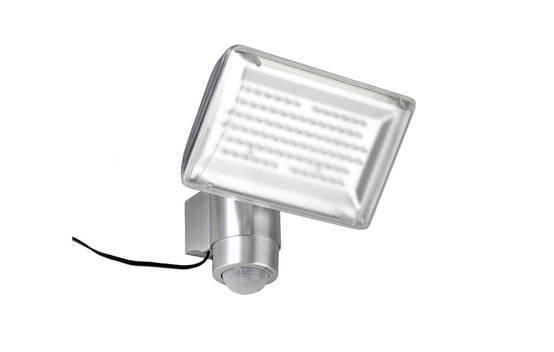 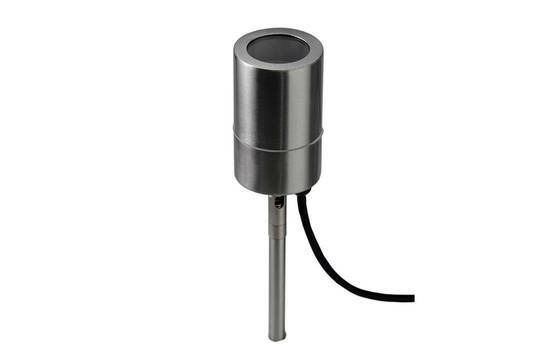 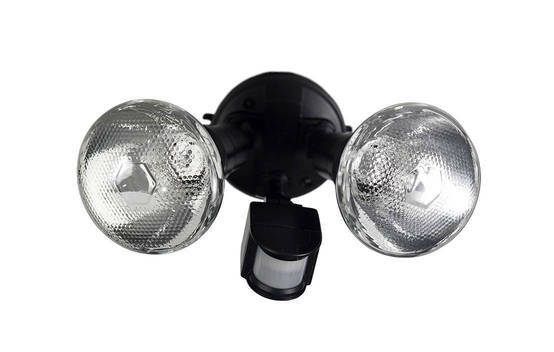 Bottom line: This mains twin lamp has excellent light output and OK water resistance. 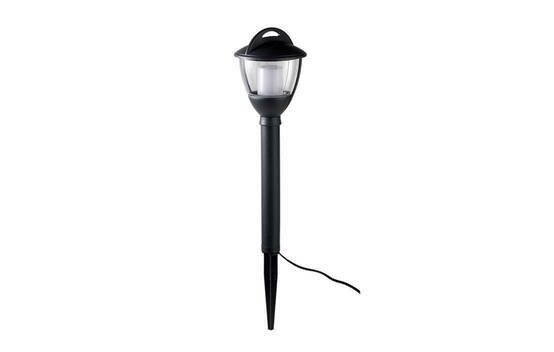 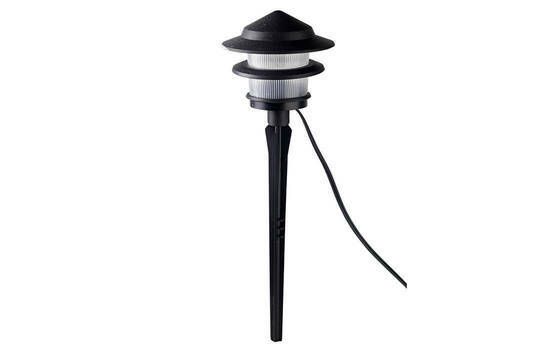 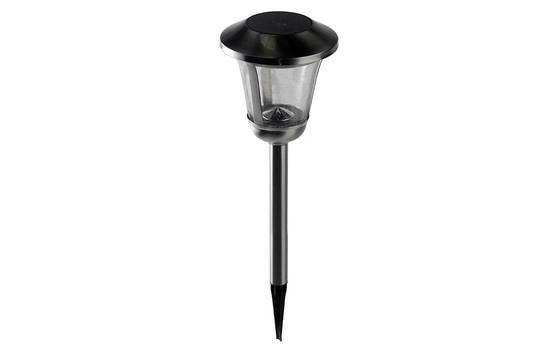 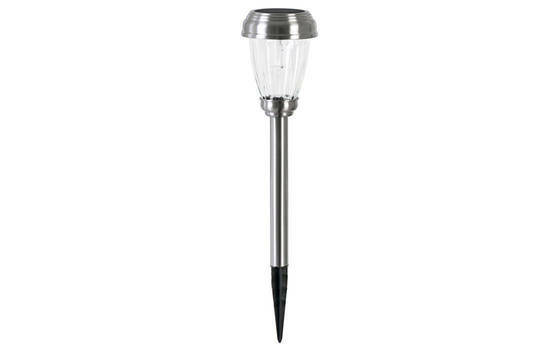 Bottom line: This solar stick light has good light output for a solar light and very good endurance. 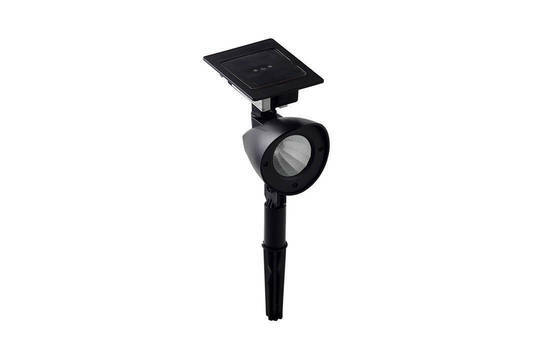 Bottom line: This solar sensor floodlight has OK light output for a solar light and very good endurance. 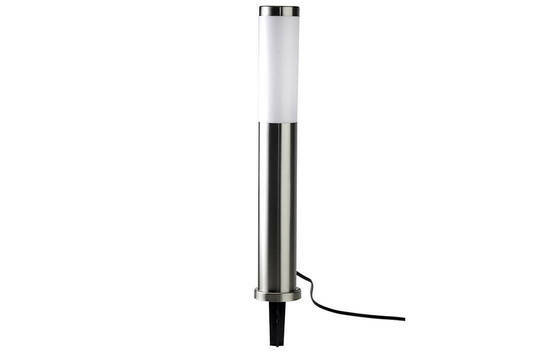 Bottom line: This mains twin lamp has good light output and OK water resistance.